Protan AS from Norway has been manufacturing flexible ducting since 1949. It was the first European manufacturer of flexible ventilation duct and has over many years built up extensive know how and experience from which their customers benefit. Protan AS is approved and certified in accordance with the ISO 9001 quality standard and ISO 14001 environmental standard. 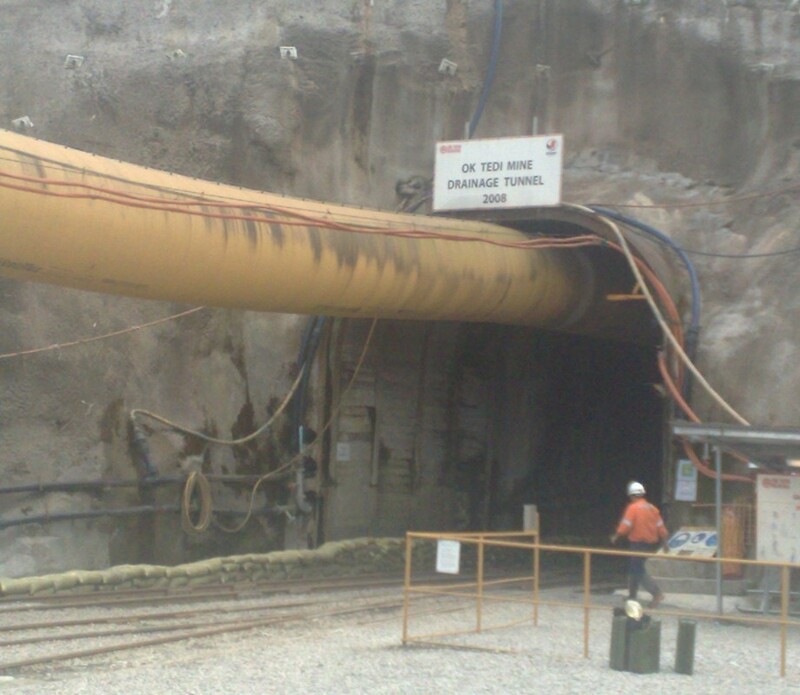 Protan supply several hundred kilometers of Ventiflex ducting to mining, construction and tunnelling projects worldwide. Downunder Mining is proud to have Protan as one of its business partners. Downunder Mining is the official redistributor of Protan products in the Australasian region. Protan Ventiflex is simply the best flexible PVC ventilation duct available on the market today. Protan Ventiflex ducting is flame retardant and resistant to chemicals. It has superior mechanical and frictional properties. This makes Protan Ventiflex the safest duct for your mine or tunnelling project.